The schedule for the first round of the playoffs opens on Wednesday (all times p.m. ET, x-if necessary). 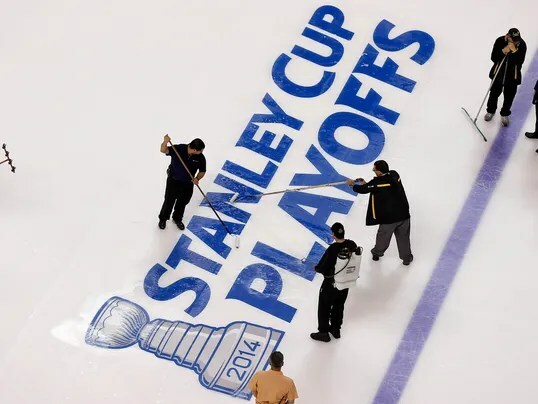 You are currently reading NHL first-round playoff schedule released at ARE YOU NEXT.